Pop Art 3-Piece Luggage Set Just $99.99! Down From $340! PLUS FREE Shipping! 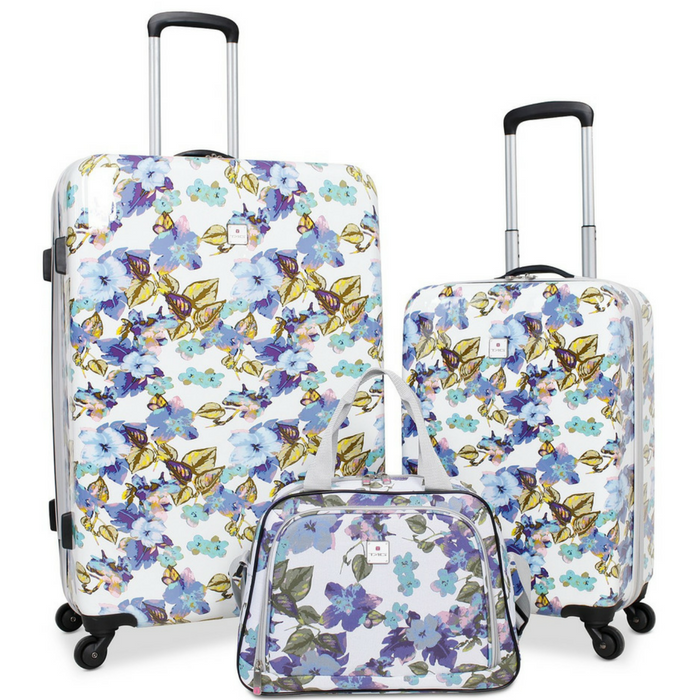 You are here: Home / Instagram / Pop Art 3-Piece Luggage Set Just $99.99! Down From $340! PLUS FREE Shipping! Until March 11 only! Hurry over to Macy’s where you can score this Tag Pop Art 3-Piece Luggage Set for just $99.99 down from $340 PLUS FREE shipping! Travel in chic style with this three-piece luggage set from Tag, two roomy wheeled uprights plus a matching tote that are ready for any trip. A push-button handle system and wheels add maneuverability to the hardside protection. You’re gonna love this! Hurry and get it now! Weight: (28″ upright) 8.9lbs. (20″ upright) 6.5lbs. (tote bag)1.5lbs.